Brenda has lived and worked in Guilford for over 20 years. 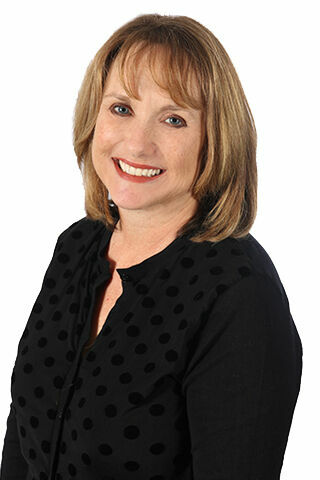 Her experience and love of the area is helpful when working with Buyers, Sellers and Renters. Truth, honesty and personal relationships make the real estate transaction successful for all.